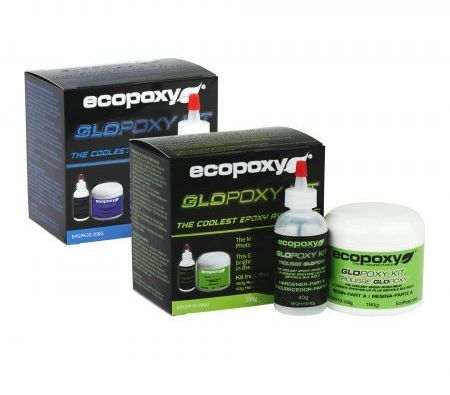 ECOPOXY Resins are manufactured by ECOPOXY, a leader in the research and development of high bio content epoxy resins. 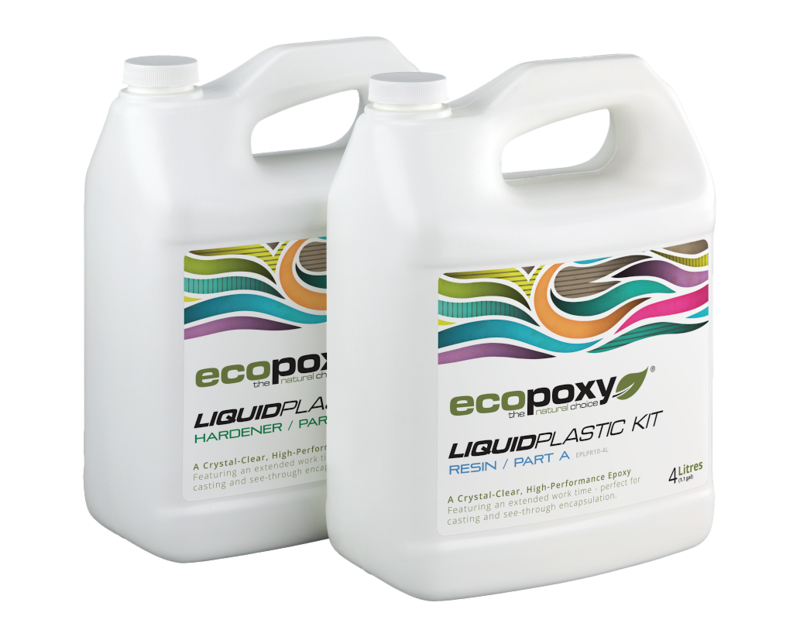 Their epoxy laminating/finishing solutions are excellent for commercial, industrial, institutional and residential applications. Please e-mail sales@eternaltimber.com to check stock or place orders. We offer in-store pickup and shipping. 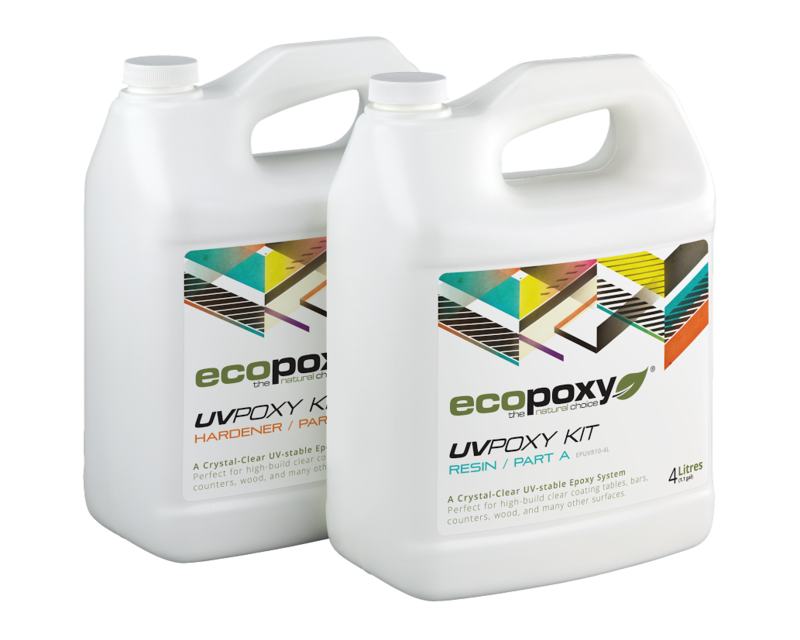 UVPoxy will produce a high build crystal clear durable finish that will never yellow, fade or crack overtime. NOTE: the 1:1 ratio is a casting resin made to remain flexible when casting objects in large amounts of resin. NOTE: the 2:1 ration is intended to be used for projects such as woodworking as it allows for a harder finish. 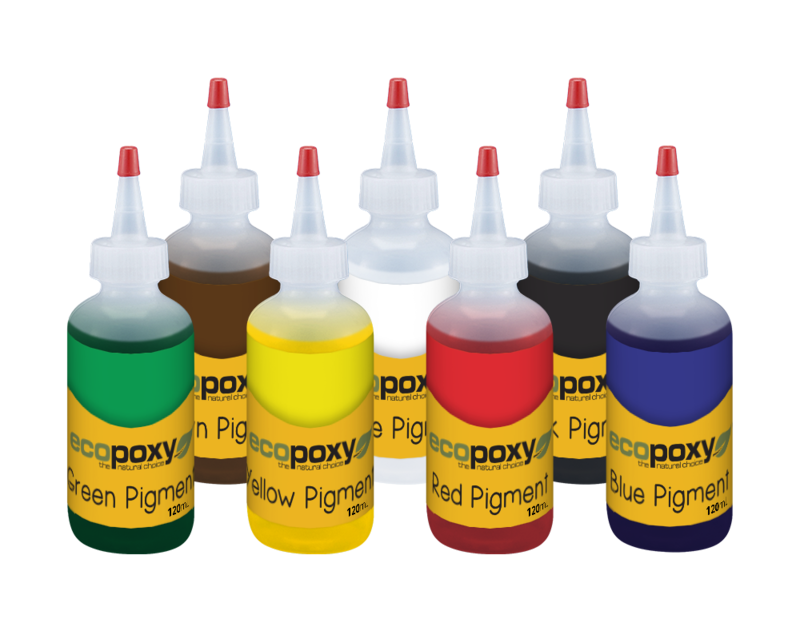 They are used to tint epoxy resins used as coatings, paints, gel-coats, laminating, casting or self-leveling resins. 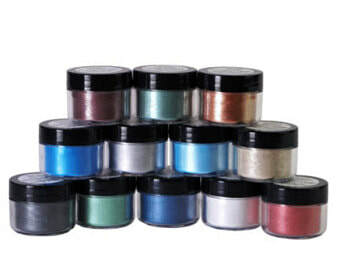 AVAILABLE COLORS: Red, Yellow, Blue, Green, Fuchsia, Brown, God, Bronze, Copper, Silver, Gun Metal & Black.